Homemade Marshmallows are a delicious treat and can be made in any flavor or color! This guide gives recipes, tips and tricks for everything you need to know! Marshmallows are one of those foods that you’d never imagine you could make yourself. I’m here to persuade you otherwise! When I began making homemade marshmallows, I felt a world of possibility opened since they can be flavored (and colored) in any way. 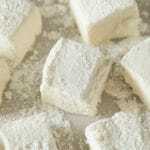 Homemade marshmallows have a wonderful billowy texture that is slightly denser than store bought marshmallows. With some simple tips I think you’ll be hooked too! As available and inexpensive as marshmallows are at the store, you may wonder if it’s worth it to make homemade marshmallows? 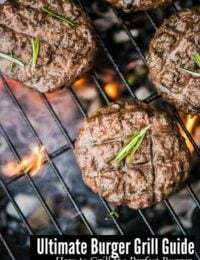 The fluffy texture that does not have the chewiness of their store-bought counterpart. Adapting to any flavors (and colors) you can dream up. The suspense of leaving an uncovered pan of gooey ‘batter’ to awake the next morning to fully formed marshmallows. Marshmallows are just magical really. These are wonderful to pop in the mouth or add to a steaming cup of hot cocoa but that’s just a start. Have you ever wondered what exactly is IN marshmallows? Lots of sugar for starters (why else would they be so delicious?!). 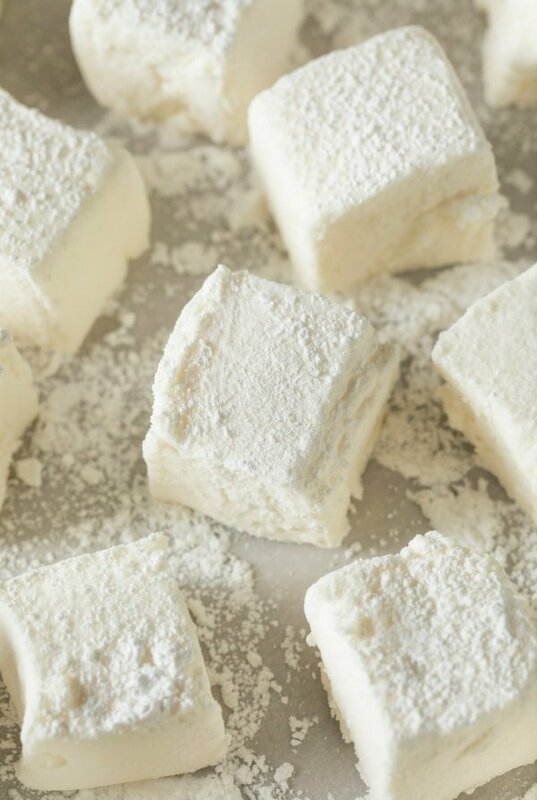 The confectioner’s sugar and cornstarch combine to help the completed marshmallows develop an outer ‘skin’ so they are not overly sticky to the touch. The other ingredients are magically whipped together to create gorgeous homemade marshmallows you’ll love. Though they do not ‘go bad’ as with other perishable foods, their texture begins to change after 5 days. 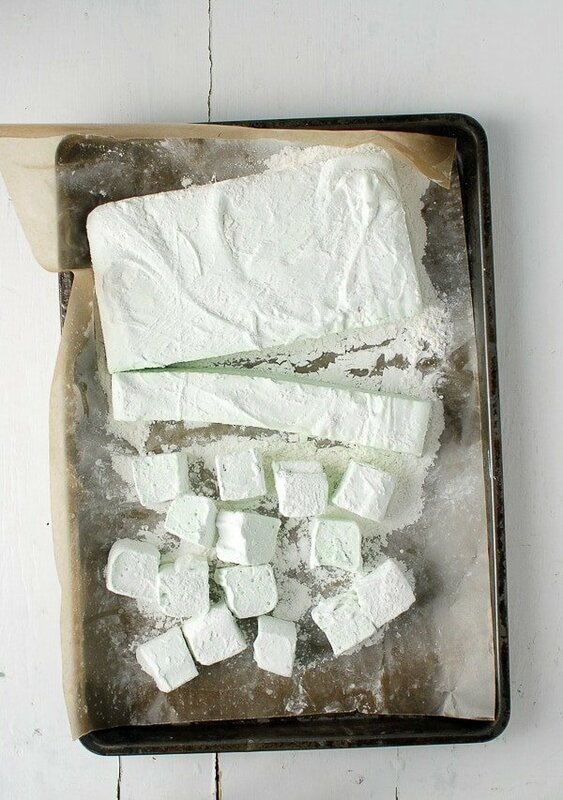 Can Homemade Marshmallows Be Frozen? YES! If you have more than you can eat, freeze them. 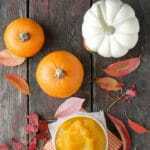 Place them in an airtight freezer-safe container or freezer bag, and keep them in the freezer for up to 3 months. TIP: freezer smaller bags for a few servings to enjoy when you want some rather than freezing an entire batch. Heavy stand mixer with whisk attachment: this is key. Whipping the sugary mixture into the marshmallow base takes about 15 minutes and the ‘batter’ becomes thicker putting more demand on the mixer. I use a Kitchenaid Stand mixer and it works like a champ. Once you make homemade marshmallows you’ll love trying different flavors. Rose-Flavored Marshmallows: Thanks to rose extract (and lighter flavored rose water) these pink beauties TASTE like roses SMELL! 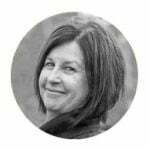 Great for Valentine’s Day or Mother’s Day. 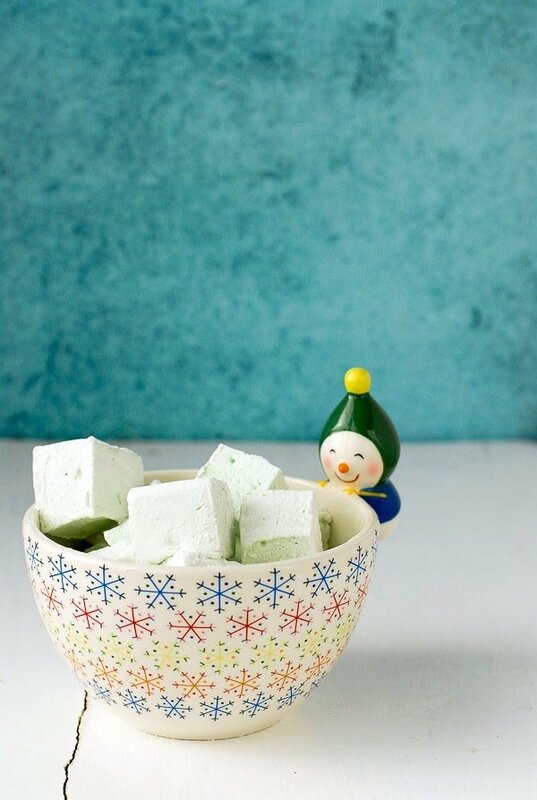 Crème de Menthe Marshmallows: These green, minty marshmallows can be made with homemade Crème de Menthe (or store bought) and are a great holiday treat. Vanilla-Coffee Liqueur Marshmallows: A light coffee flavor mixed with homey vanilla make these marshmallows a cozy winter option. Peppermint Swirl Marshmallows (A Farmgirl’s Dabbles): I love the red and white swirls in these peppermint marshmallows. Perfect for some hot cocoa by a roaring fire! Kool-Aid Marshmallows (Dinners Dishes & Desserts): These marshmallows are colored and flavored with your favorite Kool-Aid! Eggnog Marshmallows (Baker’s Royale via TheKitchn): Perfect for the holidays for yourself or gifts. Rainbow Marshmallows (Baker’s Royale): There are no prettier marshmallows than these Rainbow Marshmallows! Another great thing about homemade marshmallows is that you can cut them into any size you choose. Cut them into regular size, mini or extra-large! Once the marshmallow mixture is spooned into the pan, add a few drops of coloring and drag it through the mixture with toothpicks or a kitchen knife. There are molds to make homemade marshmallows however I have not used them. It’s easy to make shape marshmallows with cookie cutters! As with these Heart Shaped marshmallows, lightly spray a cookie cutter with non-stick spray and cut shapes out of the master batch of homemade marshmallows. Great for holidays and special occasions! Once the marshmallows are ready, there are a few tricks to cutting them. I personally use kitchen shears. I find them easy to cut through the marshmallows and to cut into a variety of sizes. SPECIAL TRICK: Spray the cutting tool with non-stick spray to make cutting the marshmallows easier. 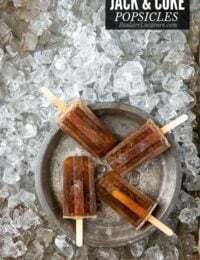 This recipe is flavored with vanilla extract. 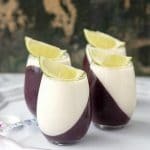 Make it as is or with some food coloring added (add a few drops at the end of mixing until preferred color is acheived). 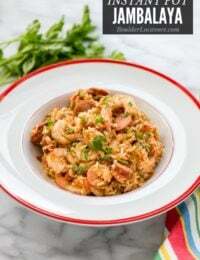 Additionally it’s the perfect base recipe to change up the flavors. Simply substitue a different extract of your choice. RECOMMENDATION: I recommend using clear vanilla extract for these marshmallows to keep them whiter in color. A link to clear vanilla extract options may be found in the recipe card below. 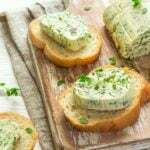 FLAVOR NOTE: if using a strong flavor such as peppermint, using slightly less extract (2 teaspoons vs a tablespoon) will result in a less overwhelming flavor. If you’ve made this Homemade Marshmallows recipe please RATE THE RECIPE below! These delicious marshmallows have a subtle vanilla flavor but can be flavored or colored to your liking. In the bowl of a free standing mixer equipped with a whisk attachment, add the gelatin and 1/2 cup of the cold water. Do not stir. In a large pan combine the sugar, corn syrup and remaining ½ cup of cold water. Stir to dissolve. Equip the pan with a candy thermometer and bring to a simmer over Medium-High heat; do not stir. Allow mixture to simmer until it reaches 240 degrees on the thermometer. At 14 minutes add the vanilla extract and any food coloring if desired). Spray a spatula or silicone spoon with cooking spray so it won’t stick to the marshmallow. Spoon the marshmallow mixture out of the mixing bowl and into the prepared pan. Smooth with the sprayed spatula to cover the pan and smooth the top. Sprinkle some of the confectioner's sugar-cornstarch mixture on the top; reserve the rest for the next day. Cut the marshmallow into 1 1/4 or 1 1/2 inch wide strips; kitchen scissors work the best for this task. Cut each strip into individual marshmallows (1 1/4 or 1 1/2 inch). Roll all sides of the marshmallows in the sugar-cornstarch mixture and shake off any excess (this will keep the marshmallows from sticking to each other or hands). Why are marshmallows so cute? 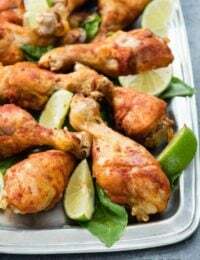 These look super tasty and I am absolutely saving this recipe now. Thank you for this! And your pictures are gorgeous! I never thought of making my own. Great idea! We do have a marshmallow store near us. Tons of flavors! You just made my homemade cocoa so much better! I can’t wait for when we go out to look at Christmas lights and come home to cocoa and homemade marshmallows. I have NEVER heard of making your own marshmallows. What a fun thing to do! Yes! These look amazing and my kids would love to help me with. You’re right-I never even dreamed you could make your own marshmallows. How neat is that? I would love to try it out. 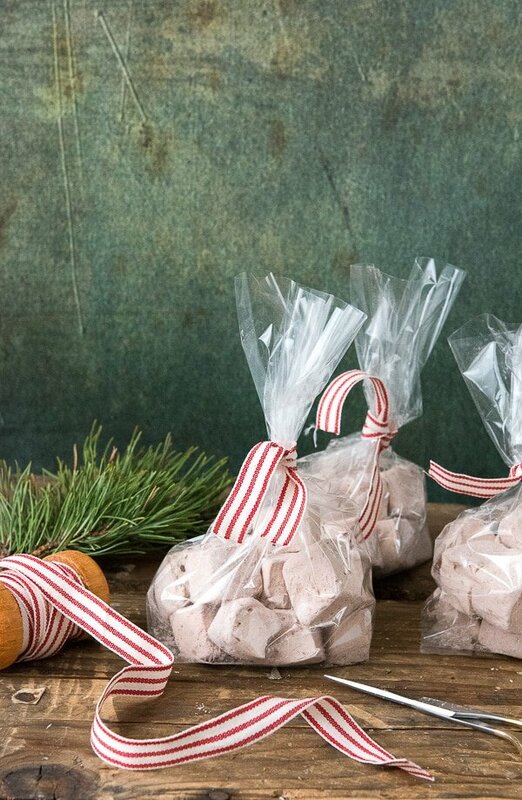 I love to make the peppermint marshmallows for gifting during the holidays! How fun! 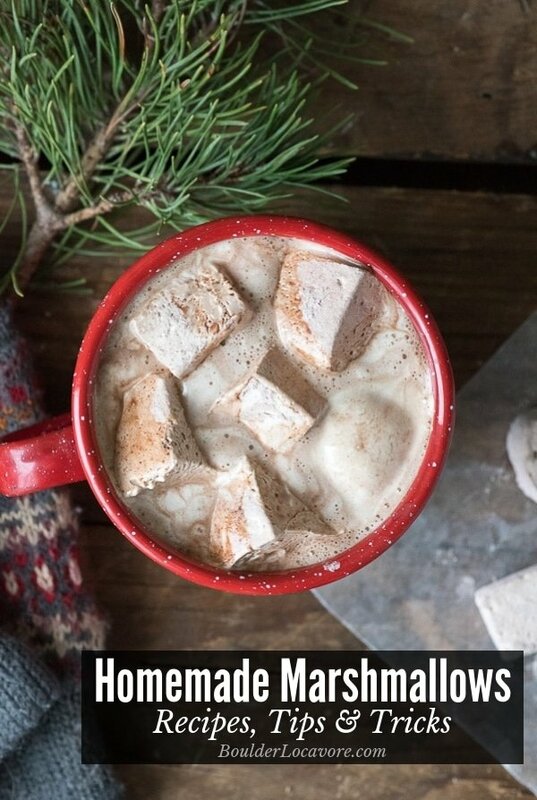 I’ve never made homemade marshmallows but now I so want to. Perfect for hot chocolate. My kids are absolutely obsessed with marshmallows. These homemade ones look like they would be AMAZING! What a fun way to add a personal touch this holiday season. I love all of the different flavors you suggested. 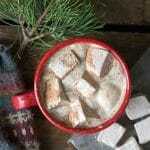 Dreaming of homemade peppermint marshmallows in a nice hot chocolate! I have always wondered just how “hard” it would be to make these. I love making rice crispy treats but you need several bags, this would be much more efficient! How fantastic. 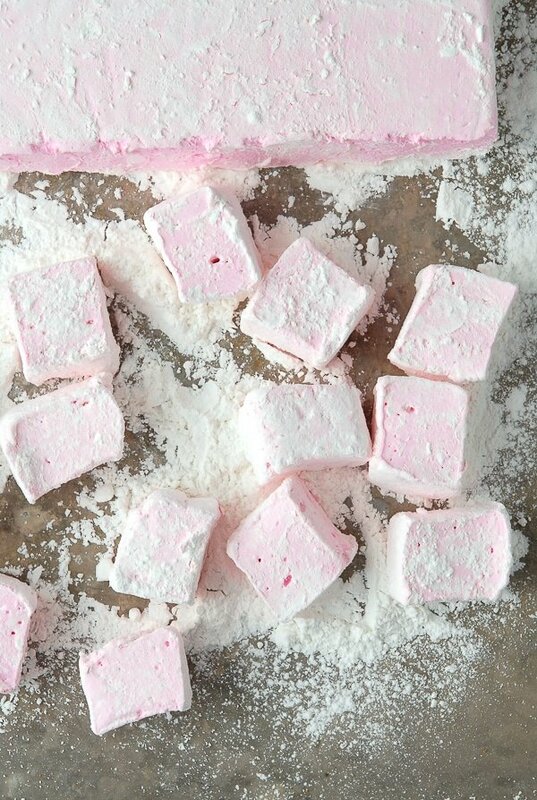 I had no idea one could make marahdmallows like these I will need to give these a try. Right now my kids request them often for their hot chocolate! Wow! I never heard of making homemade marshmallows before. 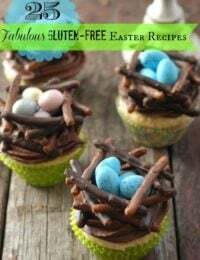 They look delicious and fun to make! 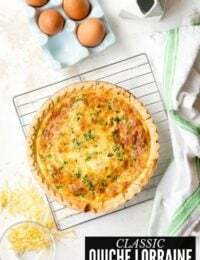 I think I’ll try your recipe this weekend with my kids. I was actually getting ready to look up a recipe to make these for a gift basket! Perfect timing. Now, I will make yours. Thanks! 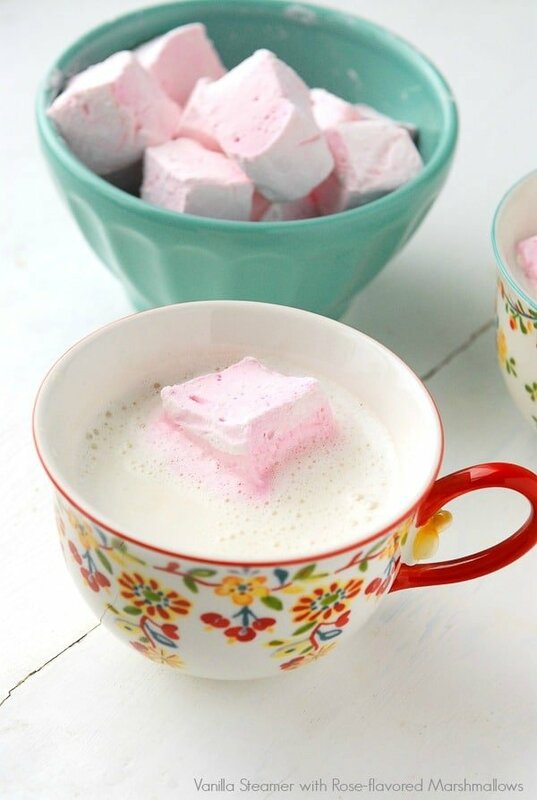 Sounds great to try these homemade marshmallows it looks so delicious! I want to pair it with coffee and make some at home. My kid is obsessed with marshmallow. He will love the idea of making it at home. I love that we can use any flavor we want. I have done made Peppermint Swirl marshmallows many years ago, and it was so much fun. This is making me want to do it again. I can’t believe I just saw a Koolaid marshmallow recipe! These are the cutest!! 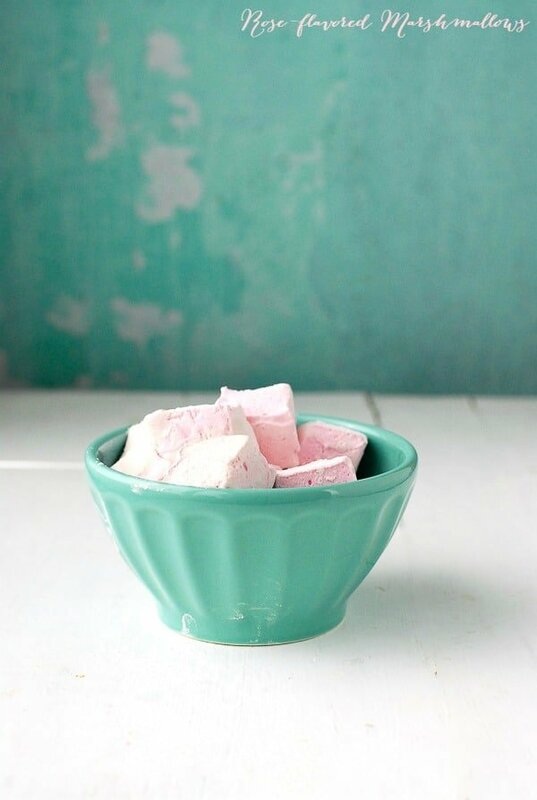 Making DIY marshmallows is on my to-do list for sure! These look fantastic! !